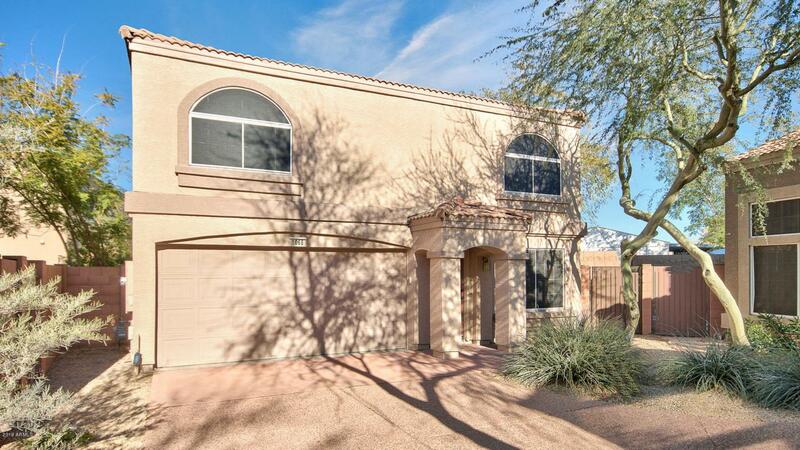 Spacious 3 bedrooms/2.5 bathrooms 1,583 sqft house located in a gated community and situated in a cul-de-sac. This house has one of the largest lots in the neighborhood with a covered patio and the community features a pool and spa! 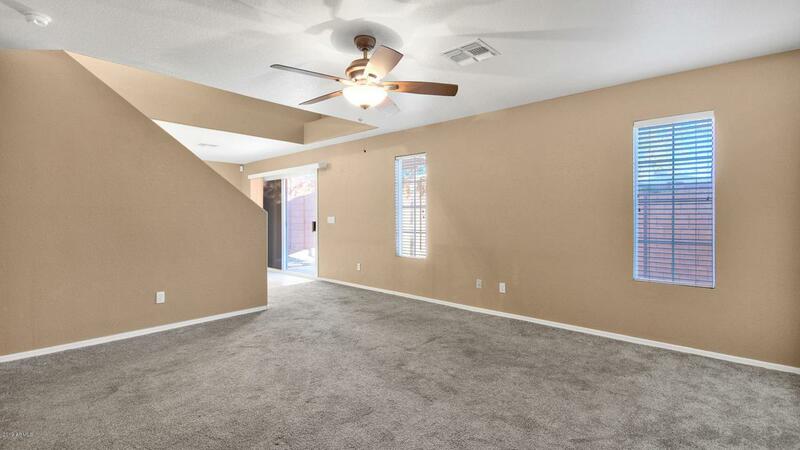 The floor plan includes a large loft to be used as a secondary lounge area, office space, or makes a great play area. 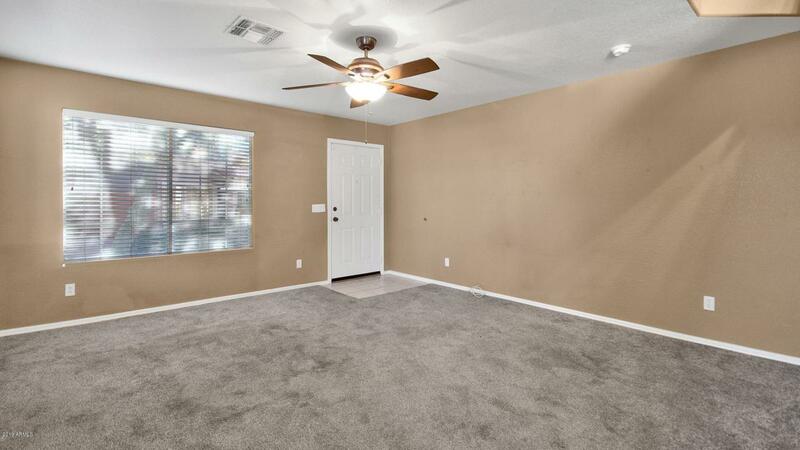 It is centrally located to all the major freeways and is close to mountain preserve hiking trails and a dog park. 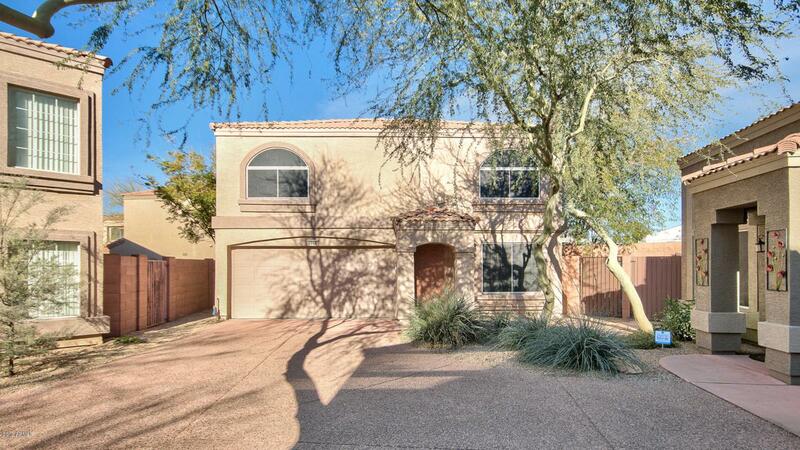 A great low maintenance turn key home! © 2019 Arizona Regional Multiple Listing Service, Inc. All rights reserved. All information should be verified by the recipient and none is guaranteed as accurate by ARMLS. The ARMLS logo indicates a property listed by a real estate brokerage other than Team Wilson Real Estate at Century 21 Arizona Foothills. Data last updated 2019-04-18T12:11:31.86.